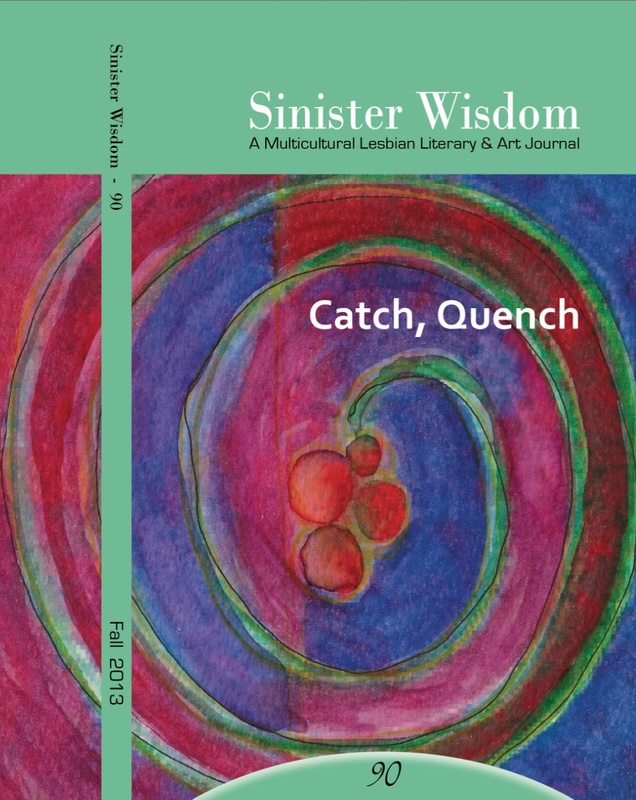 Let Sinister Wisdom 90: Catch, Quench catch you and quench your love of lesbian literature and culture! 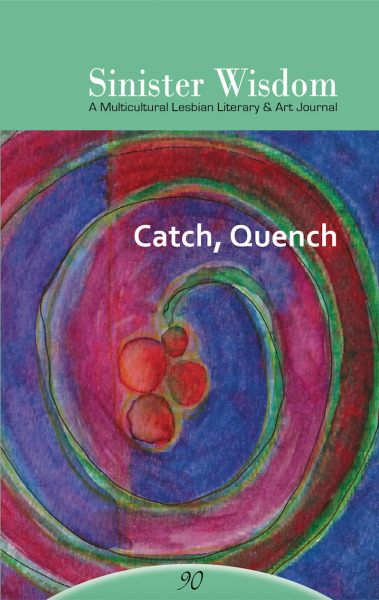 Catch, Quench explores the complexity of lesbians through stories on love, family, and conflict to conjure up your hunger for more—and satisfaction. 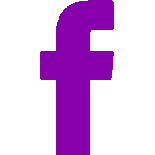 Sinister Wisdom 90: Catch, Quench is sold out. It is available as an ebook here.